The Fort Worth Zoo offers classes for home-schooled children ages 6 to 12 two Tuesdays a month from September to December and January to May. Classes, $25 each, are from 1:45 to 3:30 p.m. and include a live animal presentation, guided Zoo hike and admission for each student to the Zoo on class day. Please note that the same class is offered twice a month. Earth sciences and how they affect animals. 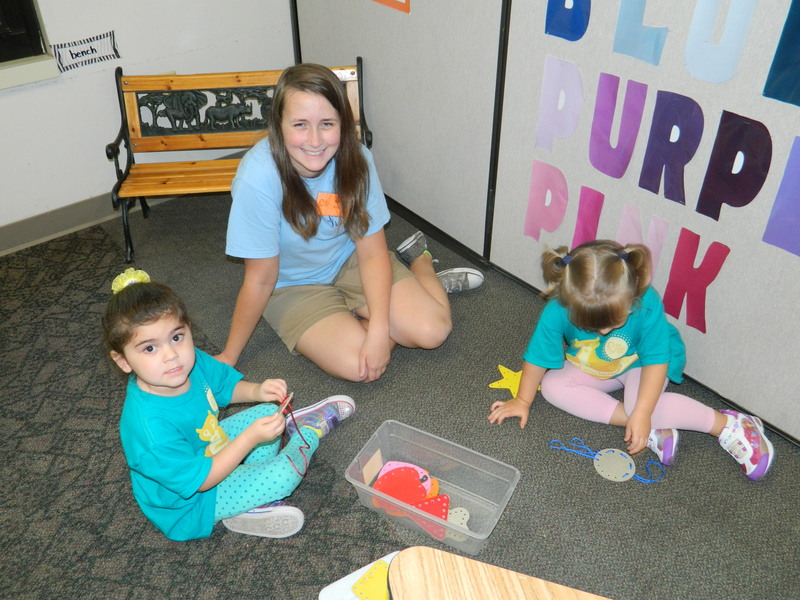 This program provides local home-schooled teens, ages 12 to 17, the opportunity to assist our Zoo Preschool teachers. They help set up, clean up and assist students with crafts and excursions into the Zoo. Volunteens come in once a week for either half of the day or a full day. There are also Summer Zoo Camp volunteen opportunities. The fall session runs from September to December and the spring session runs from January to May. Applications are completed online and interviews are scheduled after the final application date. After interviewing all applicants, the Education staff will make selections. Selected Volunteens are required to attend a mandatory orientation prior to the start of the semester. Click here to learn more about Summer Volunteen opportunities.